It’s time to plan your summer travels now so you can avoid the disappointment of booked up flights or hotels. There are many fabulous cities and countries to travel to. The choices are nearly endless, as you can choose almost any part of the planet to visit. A daunting prospect? We don’t think so. 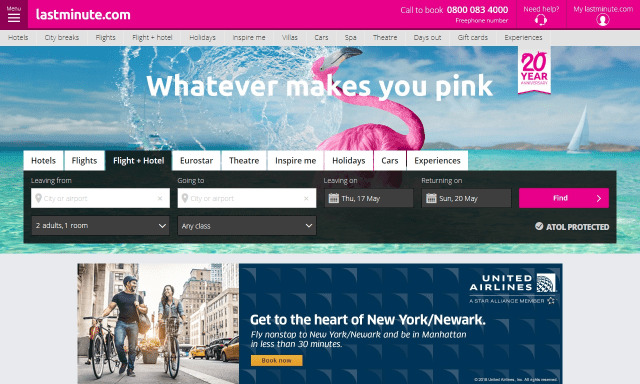 There are lots of travel websites out there, to help and inspire you along the way. You could find them all in our Discover section. Or just get inspired by this selection, carefully presented by our guest blogger Melanie Dawn. Expedia wants you to travel anywhere. 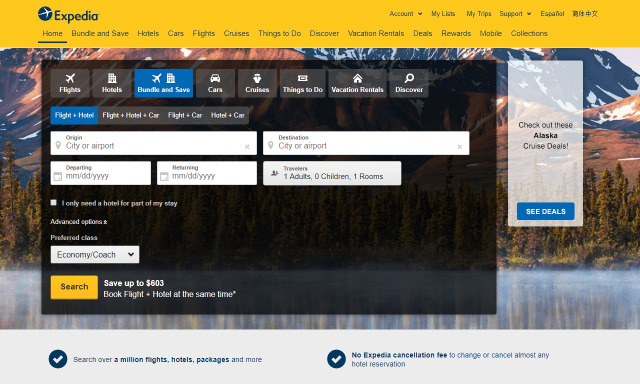 Expedia is a great all-around travel booking site where you can choose flights, hotels, car rentals, and even things to do. You can enter your destination city, and times of departure and return, then be presented with a long list of options. 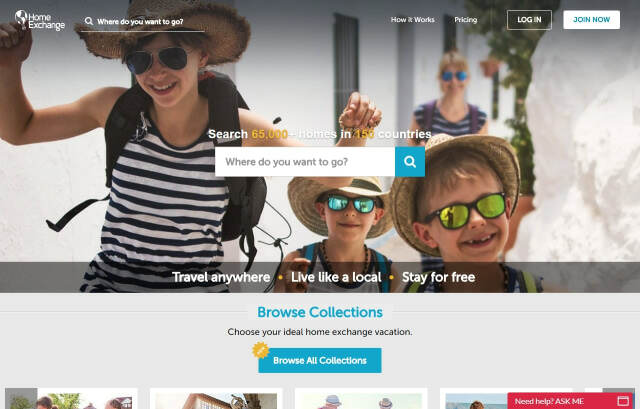 If you’re uncertain where you’re going, scroll down the middle of the site where they’ll offer suggestions on today’s most popular destinations, as well as some top deals to make your choices simpler. When you’re looking for last minute deals, look no further. If your type of work prohibits you from booking your travel several months in advance, then the Last Minute website may be right for you. This site presents deals that hotels and airlines are offering so that they fill up spaces and seats at the last minute. You can choose your destination city and specific dates. If you’re open to a day or two in either direction, you’ll also be presented with the cheapest options. The site also offers Experiences at chosen destinations to help you out with your daily itinerary. Why leave your apartment or home empty, when you might rent it out? Much like AirBNB but instead, you exchange your home with another at the same time. This not only adds security, as others will treat your home with the same respect you would theirs, but it’s a great way to meet people around the world. You can list your home on the site or browse through the listings. You can send and receive inquiries on all types of homes, houses, condos, or apartments. Fodor’s is another print publication that managed to make a smooth transition to online in order to stay in business. Their site has a wide range of informative articles about the trendiest places to stay in the world. 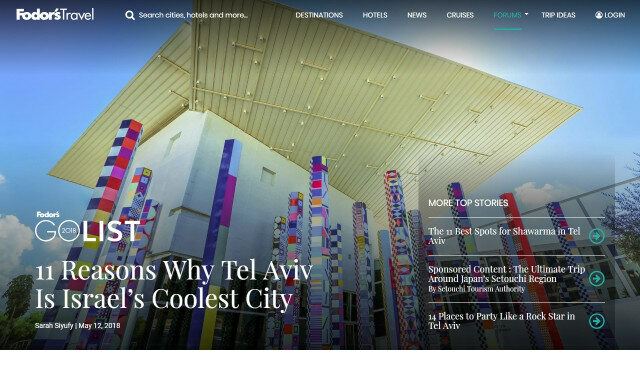 They also offer helpful tips on how to make the most of each city, and sightseeing you can’t miss. 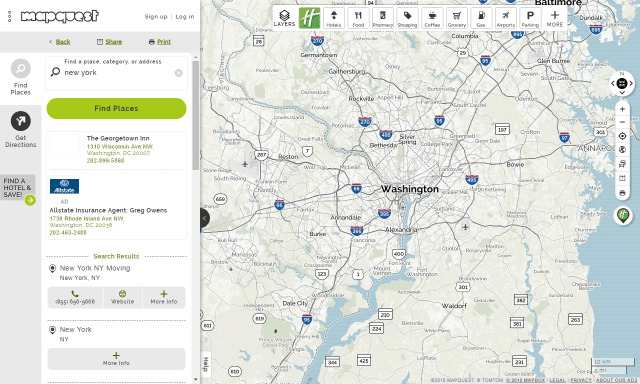 If you travel with Mapquest, you’ll discover more than just your destination. This site has been around for some time and offers maps from all parts of the world. You can even enter your destination address and be presented with a closeup view of all the streets. You can zoom in for better detail. This site is also super-fast, and a strong contender against their big online competitor. You can also search the surrounding region for things to do. You should only need one or two of the best websites to plan your travel. In order to prevent anything from going wrong, you need to prepare in advance. Then all you have to do during your vacation is arrive and enjoy all the fun experiences and sightseeing that you have already pre-booked! Melanie Dawn Dixon is known for her professionally published online content writing, but she enjoys writing speculative fiction and young adult fiction too. She has various short stories published and has over 1000 articles scattered over the web on any good day..